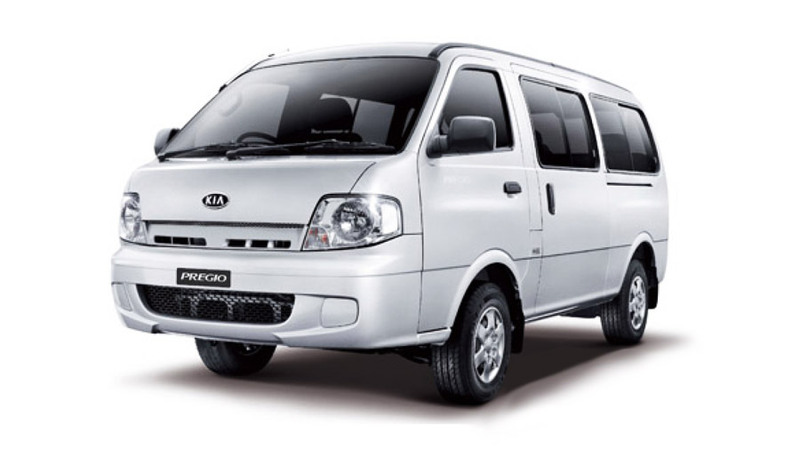 KIA Pregio is one of the most used mini bus in Bali. If you visit Bali for a vacation with small group or families, then KIA Pregio Minibus Rental in Bali is one of the best choice for you. 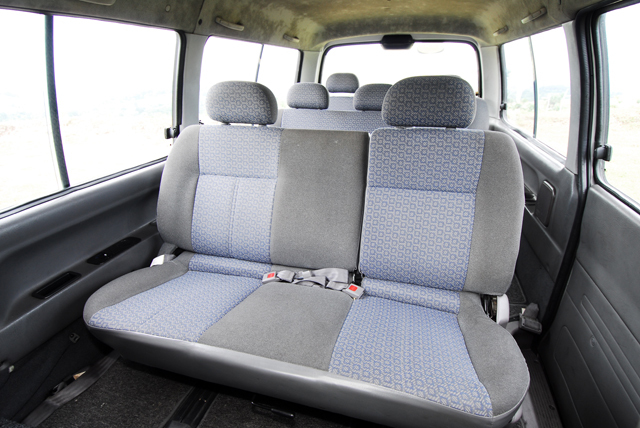 KIA Pregio also equipped with air conditioner and can deliver cool air the whole interior of the bus all the way back to the rear seat. The rental rate is inclusive driver and gasoline.